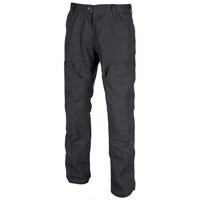 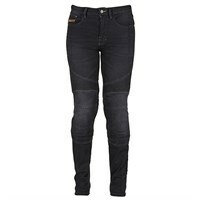 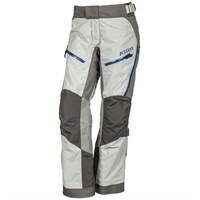 In the event of an accident it is frequently the lower half of the body that come into contact with the ground, and usually for the longest time, so the level of protection offered by a trouser is of paramount importance. 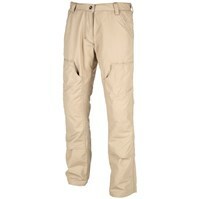 By contrast, the trouser is of paramount importance. 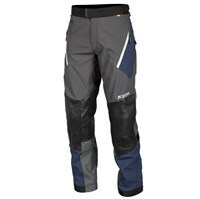 By contrast, the trouser takes less impact from the wind and rain than does the jacket, so features like thermal liners may not be quite so vital. 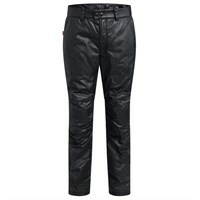 Leather is naturally abrasion resistant, so a leather trouser can give you a significant level of protection if you end up sliding down the road. 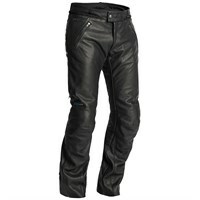 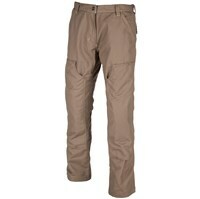 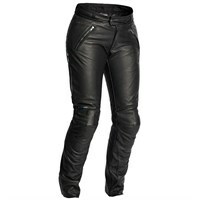 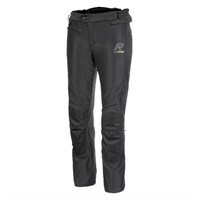 But leather is not good in the rain and has few thermal properties, so leather trousers are not so good in the winter. 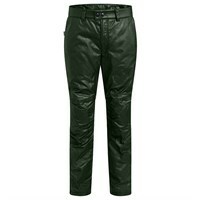 A good textile trouser won’t absorb the rain and, of course, most trousers will have a thermal liner for greater warmth and comfort. 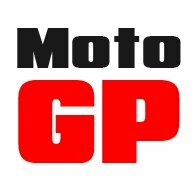 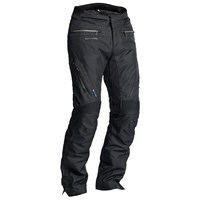 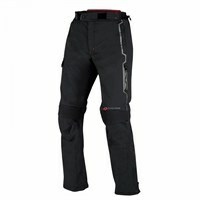 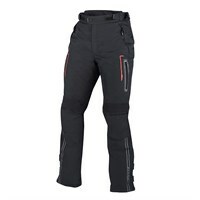 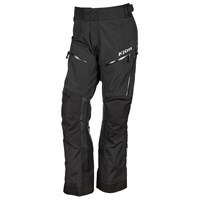 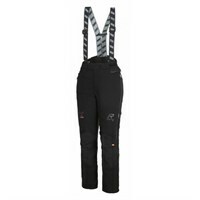 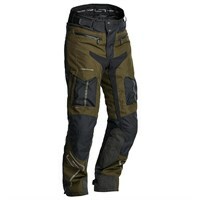 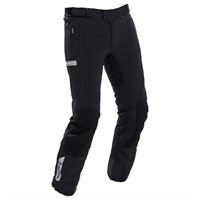 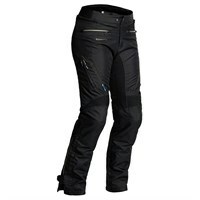 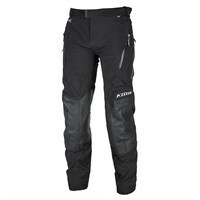 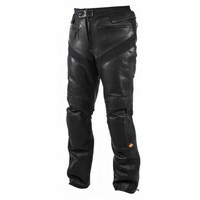 All proper motorcycle trousers will come with armour in the knees and hips and, dependent on your riding, you may look for features like anti-abrasion backings, air-vents, stretch panels for comfort, and reflective areas for better visibility.